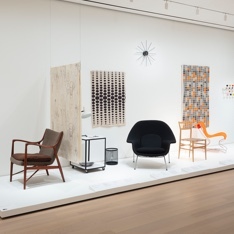 MoMA's exhibition The Value of Good Design celebrates the history of useful objects from the 1930s through today. Our selection aims to make Good Design accessible. Discover this intriguing story, from the time of the Museum's founding to the present.